Scoliosis is a condition that affects the spine, causing an abnormal curvature in the spine itself. The severity of this curvature can vary greatly from one case to the next, but curves measuring 30 degrees or more typically require treatment. Here at APEX Wellness Center in Dallas, TX, scoliosis is one of many conditions we can treat through a customized chiropractic care plan. These days, most physicians screen for scoliosis starting at around the age of puberty. However, for those who aren't affected by scoliosis until later in life, the condition often goes undiagnosed. For this reason, it's wise to be aware of some of the common signs and symptoms of scoliosis. Depending on the severity of the spinal curve, you may notice that your clothes don't seem to fit quite right; your shirts, for example, may fall lower on one side of your body. When looking in the mirror, you may even notice that one of your shoulders sits higher than the other, or that one side of your rib cage protrudes further than the other. Even if the curvature in your spine isn't outwardly obvious, you may still experience potential symptoms, such as back and neck pain. If left untreated, scoliosis can worsen over time. Eventually, if the curvature angle of the spine becomes severe enough, the internal organs could also be affected as a result of the added pressure from the spine. This is why it's so important to diagnose and treat scoliosis as early on as possible. Screenings and X-rays are typically used to diagnosis scoliosis. Upon completing a spinal X-ray, a doctor can determine the severity of the curvature by measuring the angle of the spine's curve. From there, the treatment plans can vary. For example, a curve of just a few degrees may not need treatment but instead may be monitored carefully by a doctor to ensure the curvature doesn't worsen over the years. For moderate curvature, spinal braces and other non-invasive means may be used to prevent the curvature from getting worse. 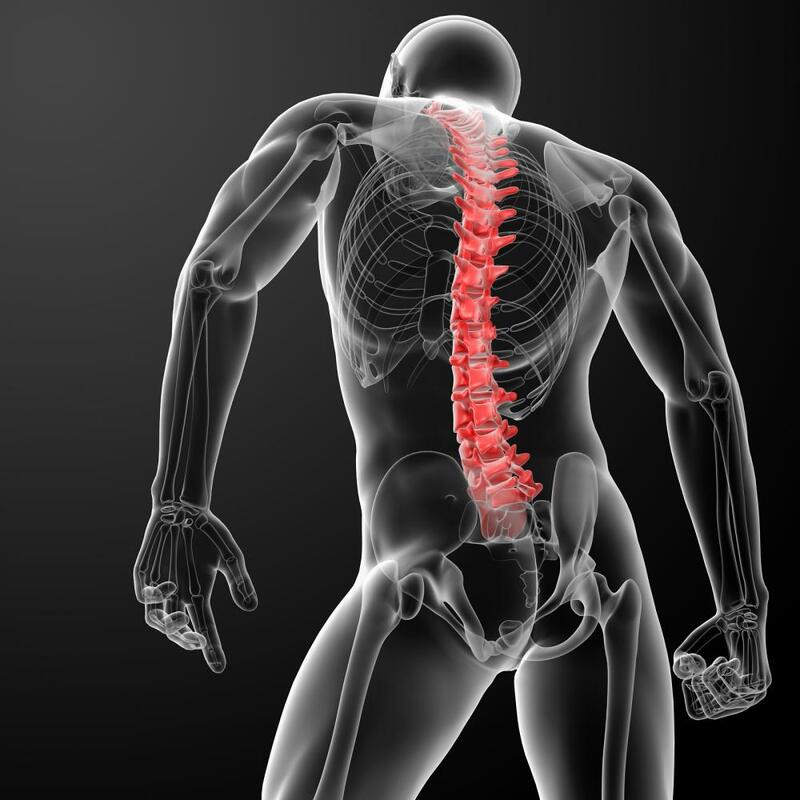 In severe cases, and as a last resort, spinal surgery may be needed to treat the condition. In some cases, scoliosis can be effectively treated using chiropractic methods. For example, massage therapy, cold laser therapy, and spinal adjustments may be effective in preventing minor to moderate curvature in the spine from worsening. Here at APEX Wellness Center, we work with each scoliosis patient to come up with a personalized treatment plan, offering everything from cold laser therapy to massage therapy and everything in between. Our chiropractors have years of experience in handling scoliosis cases of all kinds in the Dallas area. If you're looking for a reputable and skilled chiropractic team serving the areas of Carrollton, Richardson, Addison, and Dallas, call APEX Wellness Center today at 972-392-9402. Our friendly team would be happy to schedule an appointment or answer any questions you may have about our practice and its scoliosis treatment.